In this week’s edition of Feature Friday we are excited to bring you an excerpt from Michael Nardone’s book-length poem and the first in a series of planned works on the sonic topography of North America, The Ritualites. 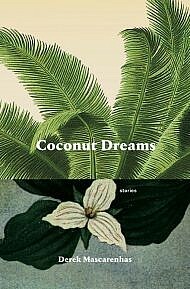 Composed at sites all across the continent—from Far Rockaway to the Olympic Peninsula, Great Bear Lake to the Gulf of California—the book documents the poet’s listening amid our public exchanges, mediated ambiances, and itinerant intimacies. 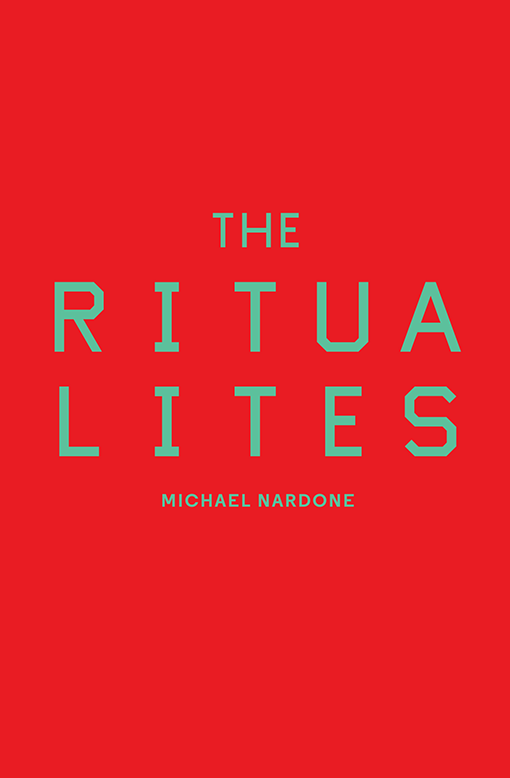 The Ritualites is a series of linguistic rituals that shift, page to page, through a range of forms and genres—a rhapsodic text for occasional singing and a best-selling thriller, a self-help guide and sabotage manual, a score for solo performance and a cacophony of voices. We hope you enjoy this excerpt from The Ritualites. Happy reading! A tiny kitten sits next to me. Watching. Consider the alternative state in which you now reside. It’s no accident you are holding this book. our path for a reason. This is a social world, and you are a social animal. Try writing your own thoughts in the margins. We were in the early years of a long struggle. Our way of life, our very freedom, had come under attack. I looked at the faces of the children in front of me. I heard people yelling my name. As you read this book, try to stand apart from your self. You deserve to feel great about your life. 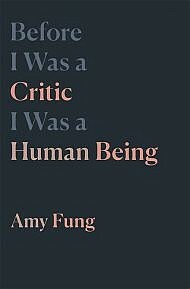 see yourself, there, in your mind’s eye, reading this book. Can you see yourself almost as though you were someone else? I looked out on an abandoned, locked-down Washington. The moon and the stars and the planets had all fallen onto me. We were standing in the middle of a whirlwind. There’s only one person in the world like you. Everything you did before this moment has no reality. You hear the voices of a clamoring chorus inside your head. It happens in a context called the world. Inner life depends on thousands of signals coming into it. You must keep your focus on the here and now. Life is a competition. They are keeping score. There is a time clock. Think of your life as the game board of this book. You are in a glorious moment filled with possibility. I had a philosophy I wanted to advance. I took a look at the list of techniques. Was I willing to forgo my anonymity forever? I christened our plane Great Expectations. There would be time later to mourn. A few minutes later I felt the plane bank hard to the west.